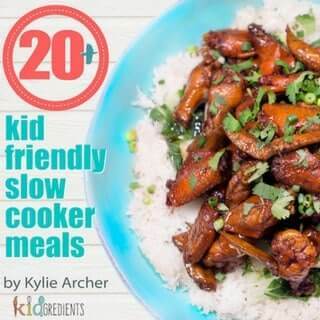 The kidgredients guide to awesome lunches ebook is designed to help you make healthier, better and more efficient lunches for your kids! This product is an electronic product, you will be directed to the download page after purchase. 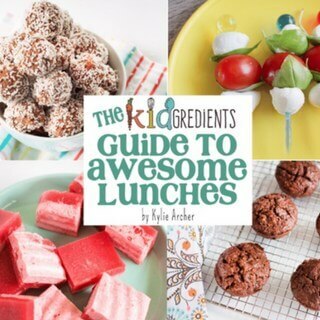 The Kidgredients Guide to Awesome Lunches is designed to help you to make better lunches! What’s inside? 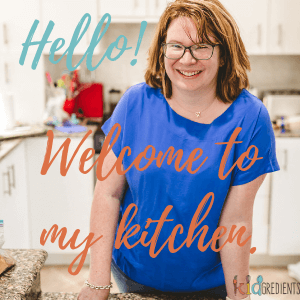 Fully redesigned in 2017, this ebook is super easy to read and will help you with all the questions you have about making school lunches, with recipes and a planner too! 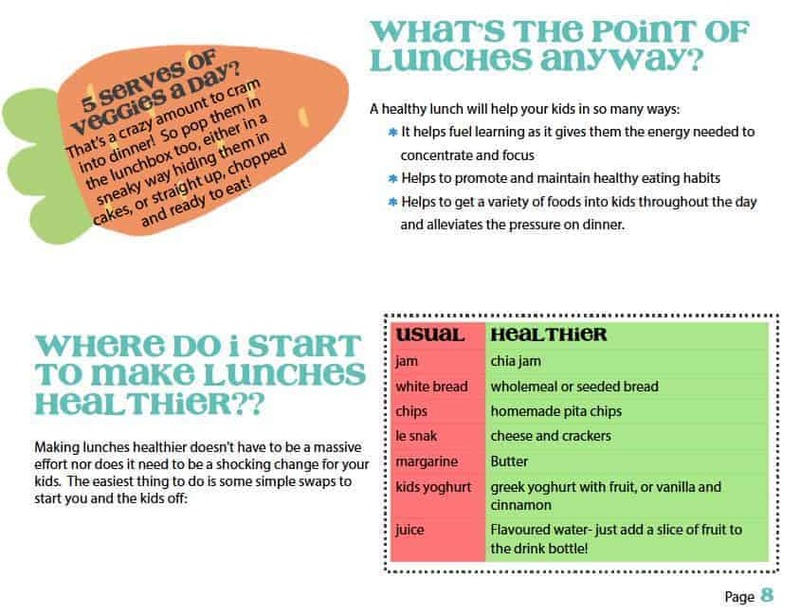 What are people saying about The Kidgredients Guide to Awesome Lunches? 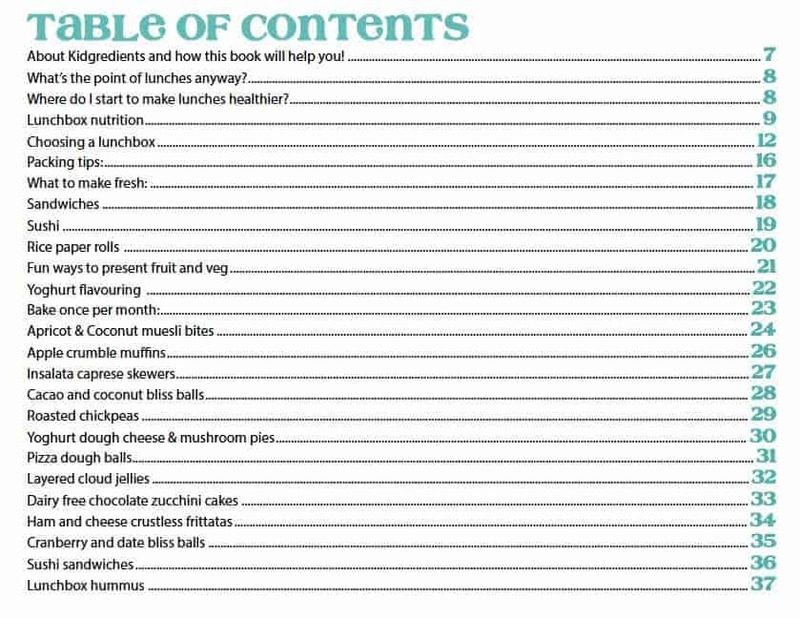 “‘The Kidgredient Guide to Awesome Lunchboxes’ ebook is brilliant. 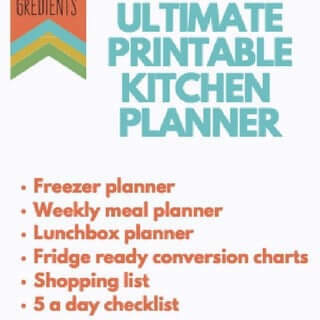 It is absolutely packed with helpful information about health and nutrition, important things to consider when purchasing or preparing a lunchbox and some yummy simple recipes and food ideas that kids would love.